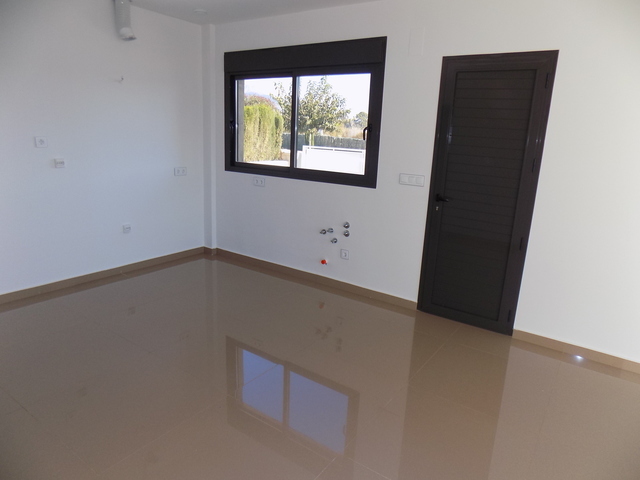 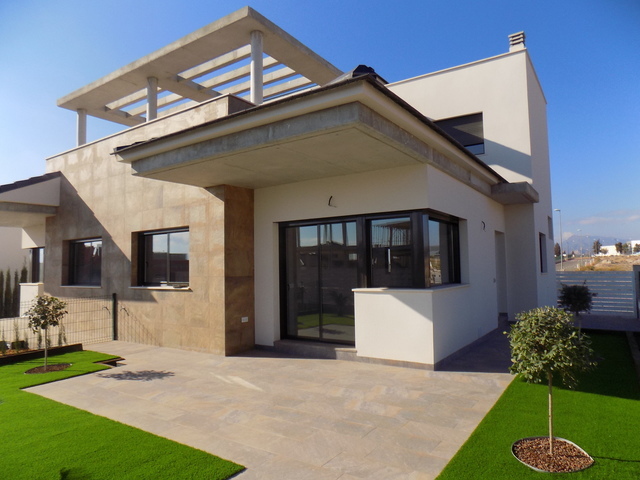 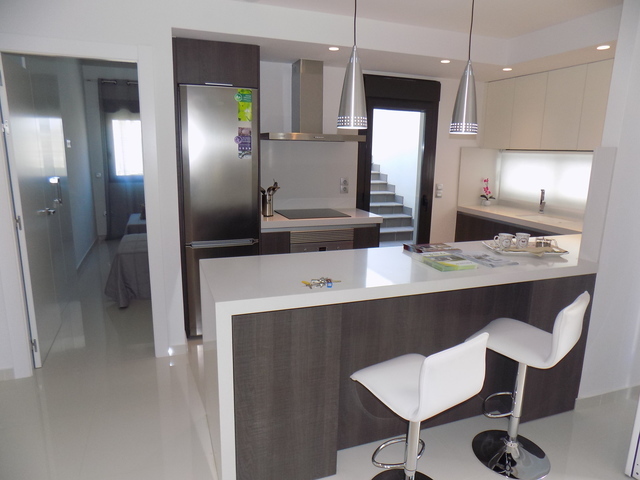 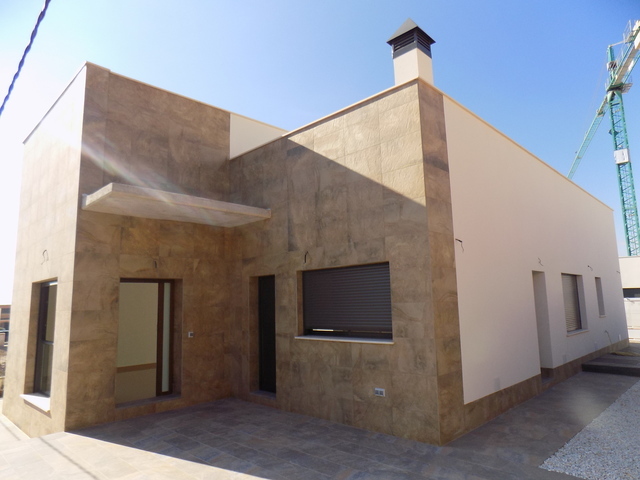 Opportunity to obtain a brand new, modern, detached villa in a new development with the possibility to modify elements of the construction and finish to suit you! 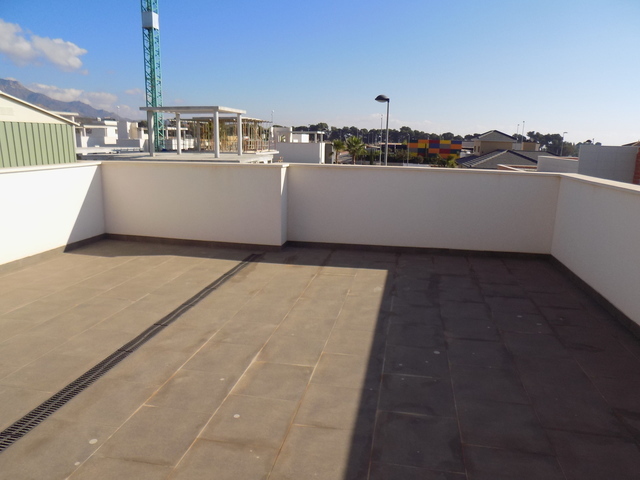 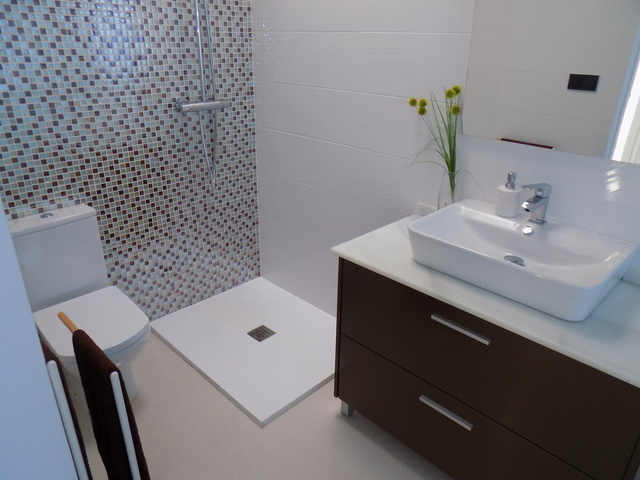 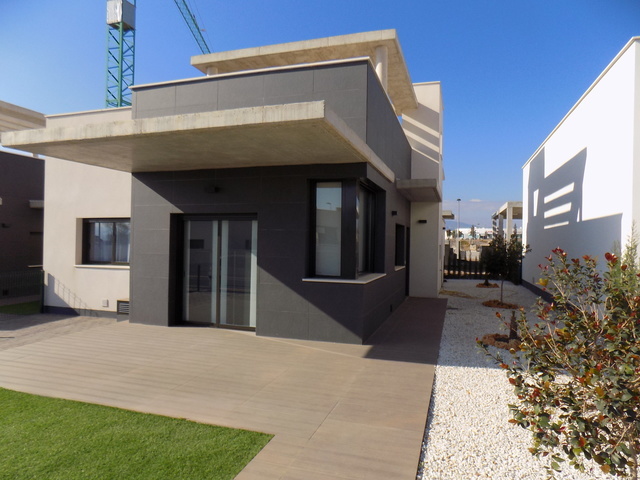 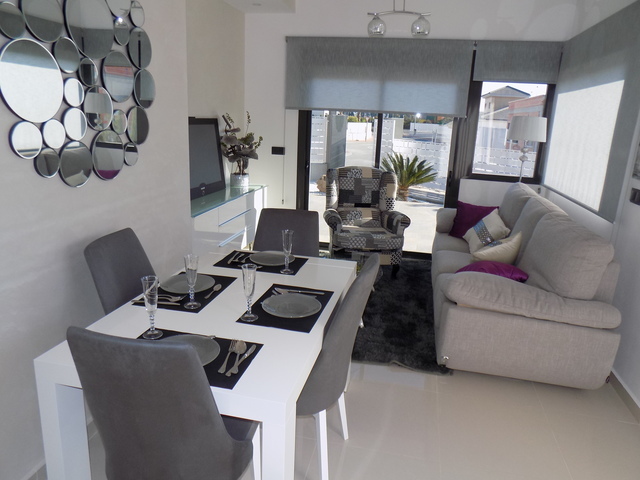 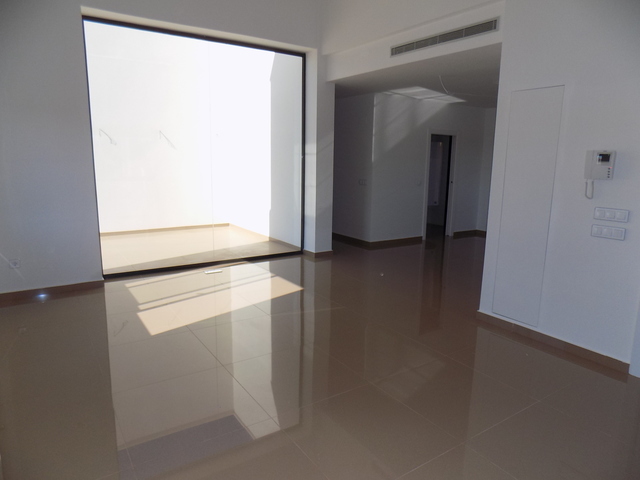 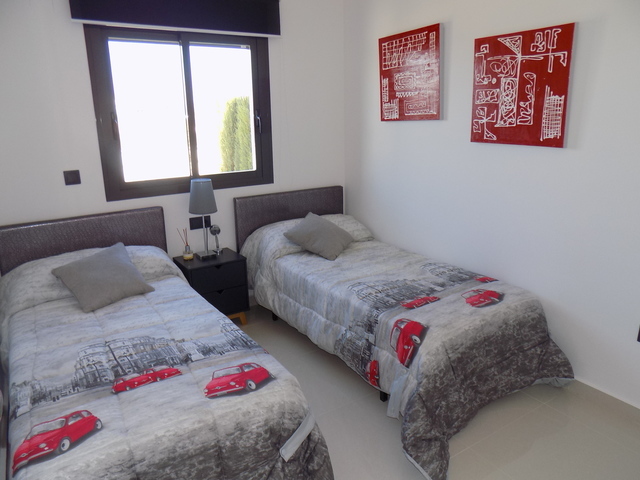 This new development is situated within a couple of minutes from several different shops, bars and restaurants, and is within 10 minutes from the town of La Hoya and the maginificent city of Lorca, which has a bustling shopping centre. 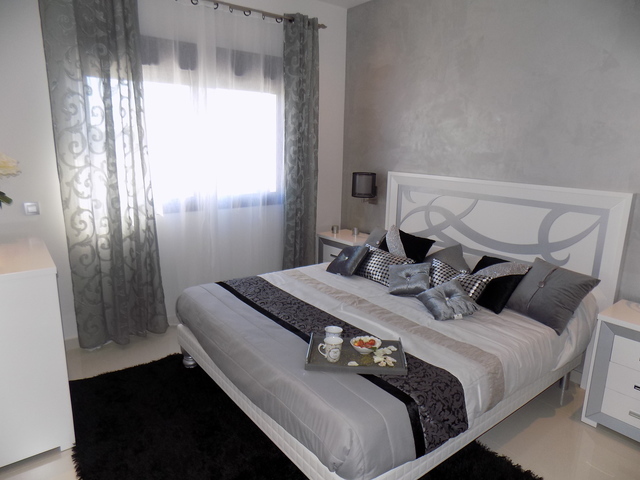 From here, you are also within half and hour drive from the coast. 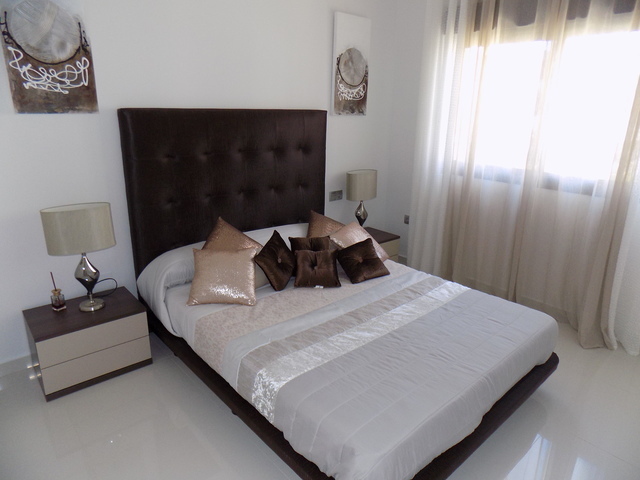 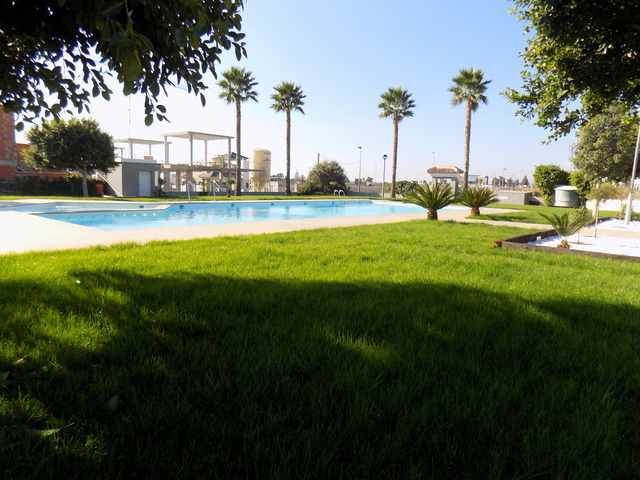 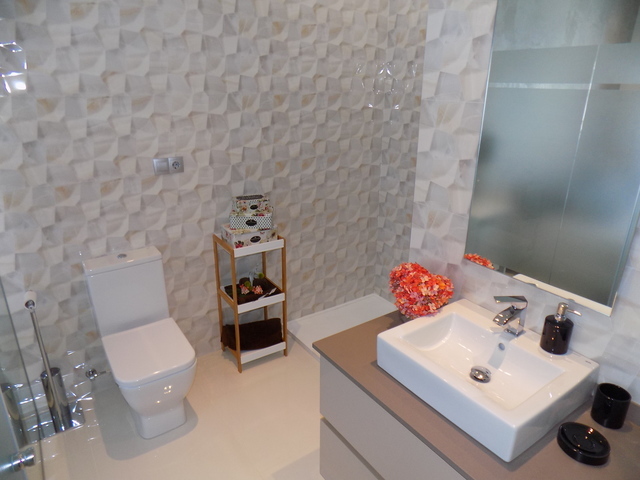 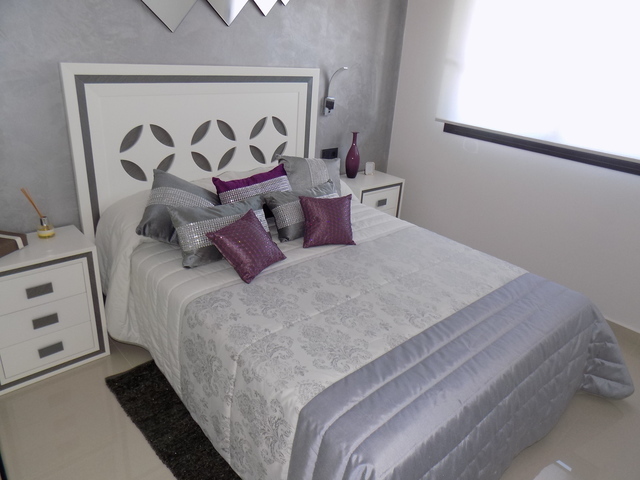 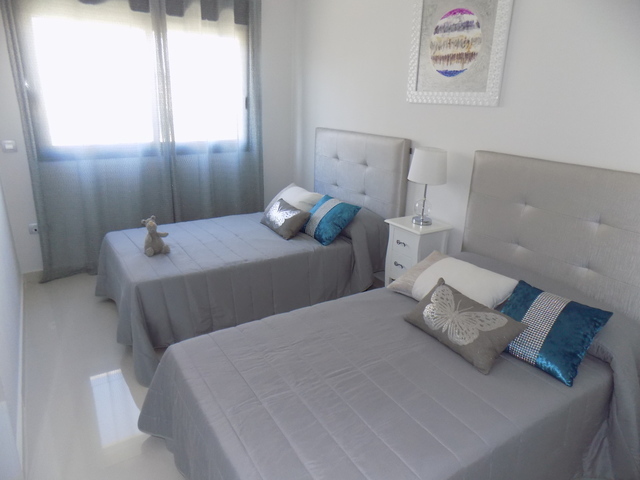 A number of different styles available, varying from 3 bed, 2 bath properties up to 4 bed, 3 bath properties, on plots of 230 m² and above, allowing you to build your own private pool on the plot as well as make use of the communal pool that all residents of this new development can make use of. 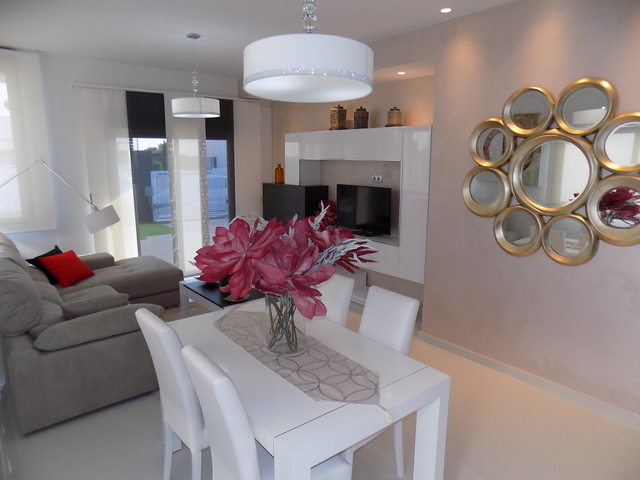 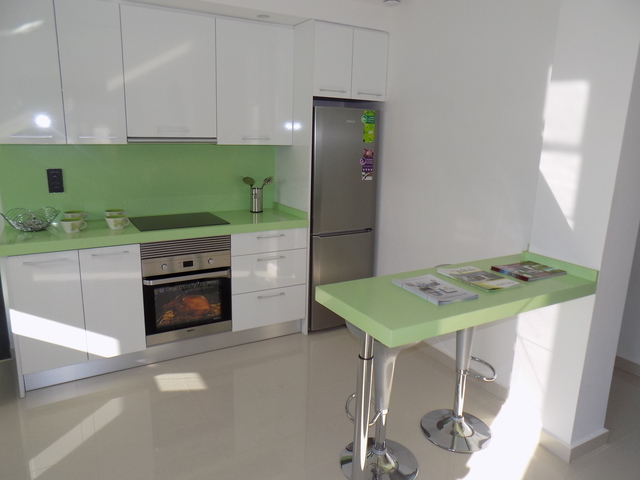 Prices start from 169.000€ up to 194.000€.